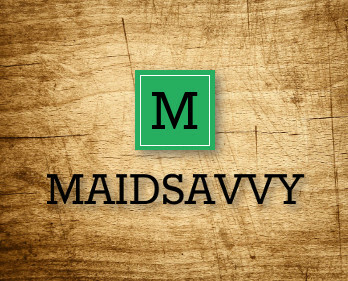 By Anonymous, Enamored Cleaning prides itself on being a leader in the professional commercial cleaning services field, focusing on professionalism and quality of work. Enamored Cleaning prides itself on being a leader in the professional commercial cleaning services field, focusing on professionalism and quality of work. 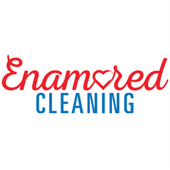 At Enamored Cleaning, we continue to deliver the absolute best janitorial services for our customers. Our service area includes Philadelphia PA and surrounding areas.